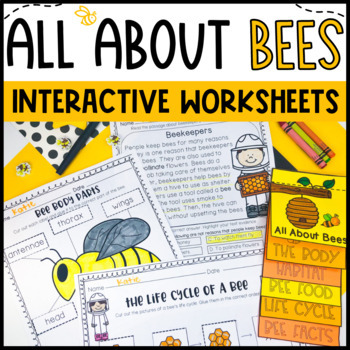 Get ready to explore the amazing world of bees with this science and literacy unit! 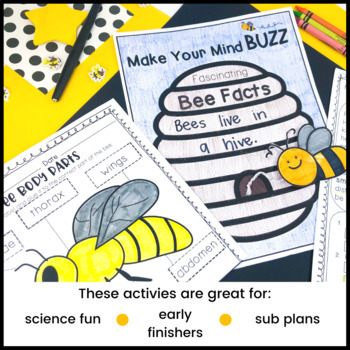 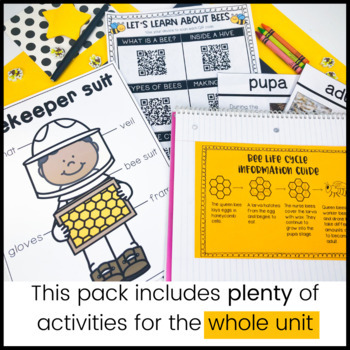 Your students will be engaged to learn all about honeybees with interactive notebook vocabulary pages, informational flap book, life cycle activities, QR code informational videos. 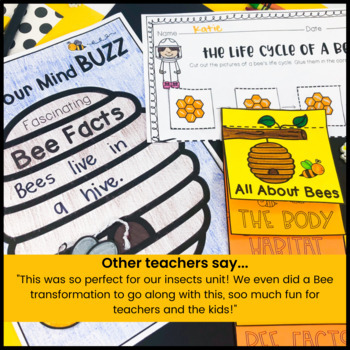 Your students will also read more about beekeepers and make other literacy connections!